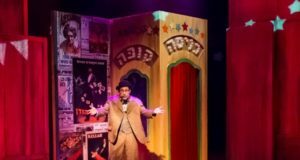 JNF UK will host a festival celebrating the Hebrew language, as a means to boost Hebrew studies in schools, with the visit to London of the celebrated Tel Aviv-based Orna Porat Theatre in February. 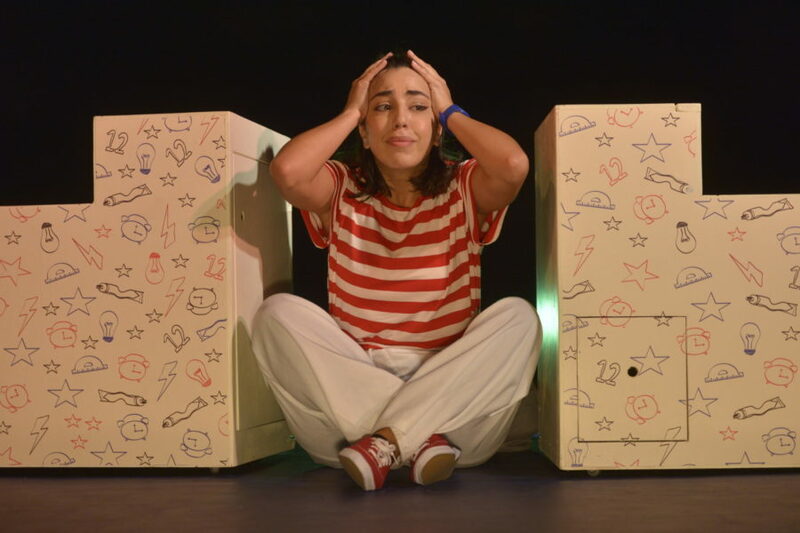 The JNF Festival of Spoken Ivrit will perform at 10 Jewish primary schools, a secondary school and an Israeli Sunday School across the capital between 3-11 February, in collaboration with London-based Tzemach Productions. There will also be performances on Sunday 10 February at JW3, the Jewish community centre in Hampstead, and Richmond Jewish Community Hub. It is the first Hebrew language education initiative of its kind in the UK using the medium of theatre to bring the Hebrew language to life, making it accessible and a positive learning experience for school children. 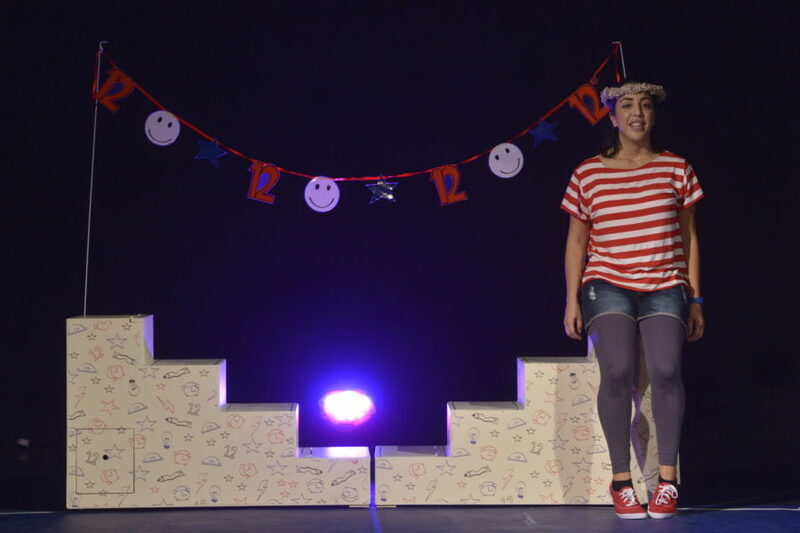 The theatre company will perform two different plays at each school, chosen according to age group and level of spoken Hebrew. The performances and learning programme will be tuned to each school’s Hebrew curriculum. It also supports the National Curriculum languages programmes of study by providing opportunities for students to communicate, understand and respond to spoken Hebrew. The festival will give school children the ability to build on their language skills and learn new Hebrew vocabulary in a fun and interactive way. The theatre company will provide each school in advance of their visit with a teaching resource pack – which will include lesson plans, vocabulary exercises and Hebrew songs. 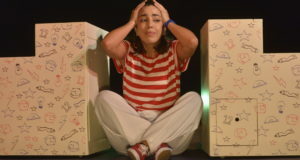 Founded in 1970, the Orna Porat Theatre is supported by the Israeli Ministry of Education and is widely recognised as the definitive children’s/youth educational theatre resource. 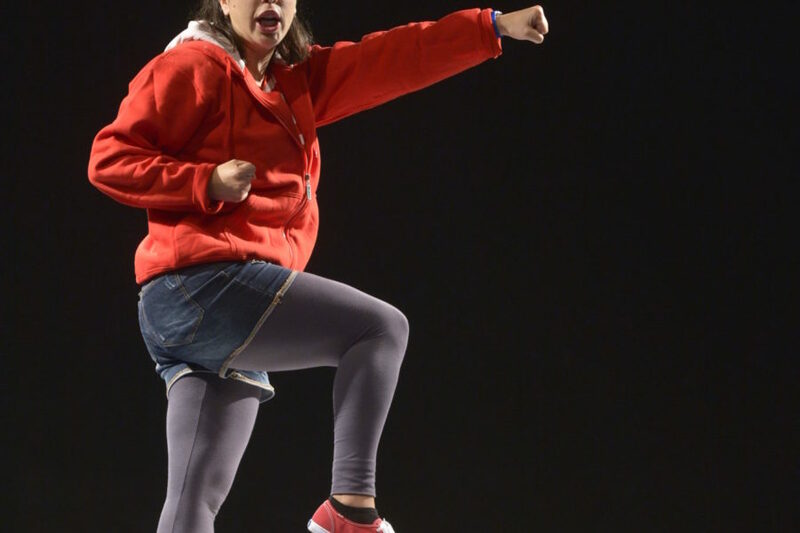 Wildfire: A one-person performance about a young girl’s struggle to redirect herself in a positive way towards a new and better future. 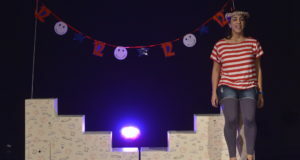 Mr Simon’s Shoes: A play about how a girl deals with a new start and the challenges of coming back to Israel after her family returns from living in the US. The festival comes following the launch of JNF UK’s grant campaign to boost Israel education in Jewish schools across the UK.